St. Anthony Early Learning Center provides a nurturing environment where early education is emphasized and children can grow socially and emotionally. Diverse activities and programs are provided to foster the personal needs of each student. 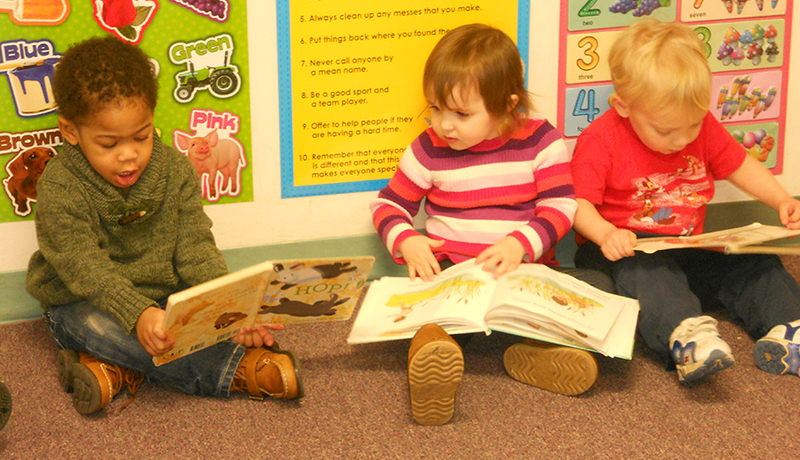 The curriculum at St. Anthony Early Learning Center grows with your child. The Creative Curriculum for infants and toddlers provides a comprehensive framework for planning and implementing a developmentally appropriate program. It emphasizes that the relationships between caregivers/teachers and children and families are extremely important for very young children. The children are then introduced to the Early Start program. In this program the children complete hands-on learning experiences in math, science, language arts, movement, music, and social activities. When the children reach our Pre-K the program Open Court is utilized. St. Anthony Early Learning Center provides wholesome meals to help your child learn and grow. All meals are composed using the Child and Adult Care Food Program. This program utilizes the education tool, My Plate, which focuses on providing balanced meals incorporating fruits, vegetables, grains, dairy, and protein. Portion sizes are appropriate for each age group. 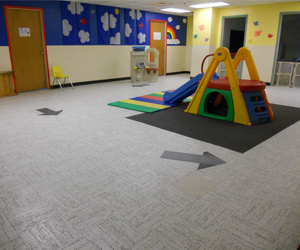 Time and space for physical activity is provided each day at St. Anthony’s Early Learning Center. The indoor Workout Zone lets children run, climb, ride a bike and play together. There is a separate room for infant and toddler activity with mirrors, ballet bars and toys and a room for sensory exploration with a water table and sand table. It’s 1,500 square feet of fun! As weather permits, we take the fun outside to our outdoor playground with areas and equipment specially designed for each age group. Children are better able to focus on educational programs after some running around with their friends! Our students learn and have fun during our off-site field trips to places including Coleman’s Pumpkin Patch and Tree Farm, the DuPont Theater, the Grand Opera House, the Delaware Children’s Museum and the Brandywine Zoo.